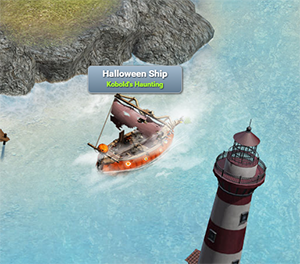 During this event, you will see a ship on your port map which will give you new assignments if you click on it. The assignments are called Kobold assignments. A pumpkin icon at the top right of the screen contains a timer showing how much time is left for the event (Start: october 25th, 10am UTC+2; End: november 3rd 2017, 11:59pm UTC+1). Click on the pumpkin icon to open the swap meet, where you can swap your Kobold Coins for unique, valuable rewards. You can fullfill 6 assignments per day. New ones will be generated at 6am, 2pm and 10pm UTC. You might generate new ones on your own for 5 gold bars. 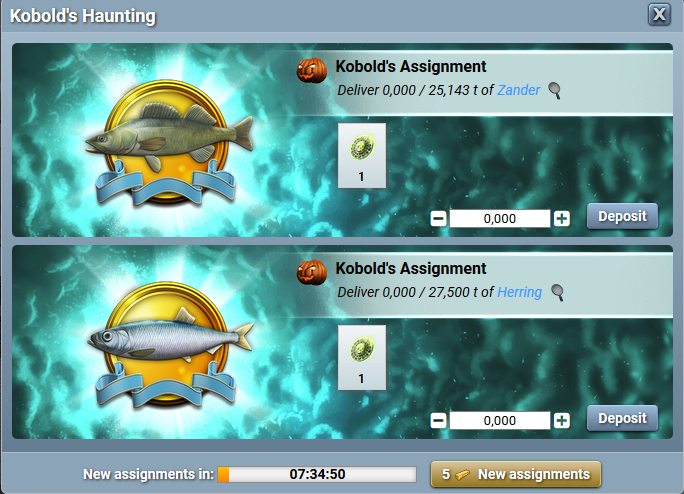 Every Kobold assignment gains you kobold’s coins which can be converted into special rewards. Fish your fish as usual and pay them in. The amount is calculated from your player’s level. You can access the swap meet via the pumpkin icon at the top right of the screen. Here you can see how many Kobold Coins you have and what you can swap them for. 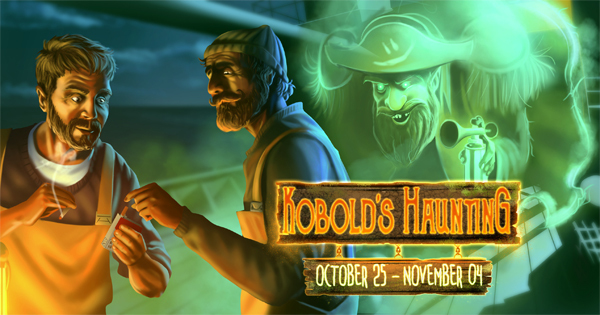 You can buy the Kobold ticket, the “Figurehead” item and the skin “Flying Dutchman” as many times as you like, whereas the “The Ghost Ship” and “The Kobold Ship” rewards are limited to one of each. 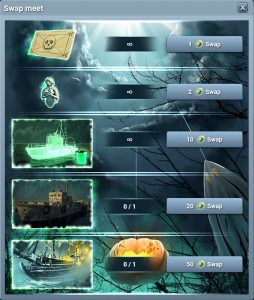 The 2 unique rewards will remain in your possession until november 28th 10am UTC+1. All unused Kobold Coins expire at the end of the event! The figurehead is an item that improves a ship’s operating speed by 30% while reducing it’s fuel consumption by 30%. What makes the Figurehead special is that it remains instead of vanishing after one use like other items that reduce fuel consumption. 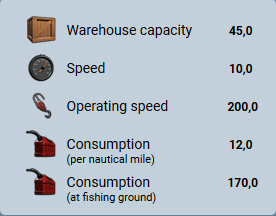 Once added to a ship it remains there for 12 hours. This skin remains on your ship for seven days. The ship’s speed is increased by 50%, it’s operating speed by 15%. The Ghost ship is an additional ship that comes with a temporary slot. 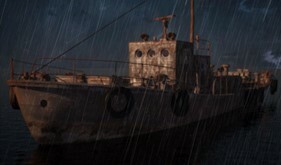 The Klabauter’s ship is an additional ship that comes with a temporary slot. There’s a special achievement which rewards you with prestige. Earn Kobold Coins to progress within the achievement.